Startup Solagro, made up of Nemanja Janić, Marko Kaličanin and Đorđe Đorđević, won the first PowerUp! 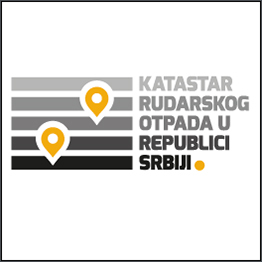 competition in Serbia with its innovative idea for a smart recycling system. Solagro also won the opportunity to compete with finalists from 24 Central European countries as part of the fourth edition of the PowerUp! Competition, which began on March 1. Solagro could win up to EUR 30,000 and an investment of EUR 150,000 at the final on June 19 in Prague. 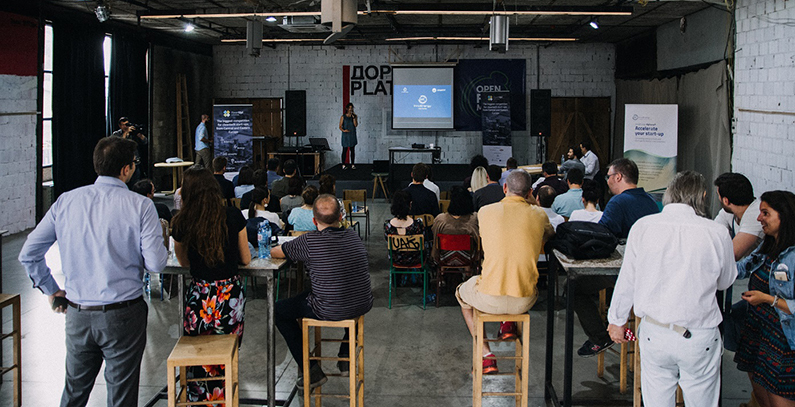 The competition held in Serbia was organized by Startit and InnoEnergy. The first-ranked is a system involving a smart crusher and mobile app. The second place went to the Freon frog startup for a project to filter freon gas from refrigeration devices in order to make it harmless for the ozone layer, while Venture came in third with an innovative wind turbine a few times smaller and more efficient than a modern conventional wind turbine. Strahinja Krstić of Startit believes PowerUp! will become an event of vital importance for the cleantech startup scene in the coming years. “This kind of competition is beneficial for the entire society, contributing to raising awareness of the need for clean energy and technological innovation while providing the opportunity for startups with new, original ideas to access the global stage,” he said.